A program implemented during former President Barack Obama’s administration that allows young immigrants living in the country illegally who were brought here as children to remain in the U.S. 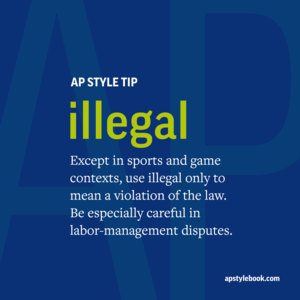 It does not convey legal status but conveys temporary protection from deportation and permission to legally work. Use the acronym DACA sparingly and only on second reference. 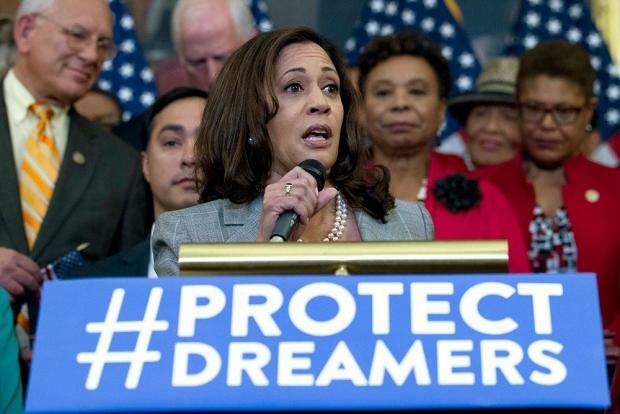 Use the term “Dreamer” to describe DACA recipients only in direct quotes or with quote marks for the purpose of explaining the term, such as: They are commonly referred to as “Dreamers,” based on never-passed proposals in Congress called the DREAM Act that would have provided similar protections for young immigrants. The DREAM Act — Development, Relief and Education for Alien Minors — was a federal proposal that offered many of the same protections as DACA but was never approved in Congress. Do not describe DACA as an executive action; it is an administrative program.